Anyway, Memebox #10 came by the other day! 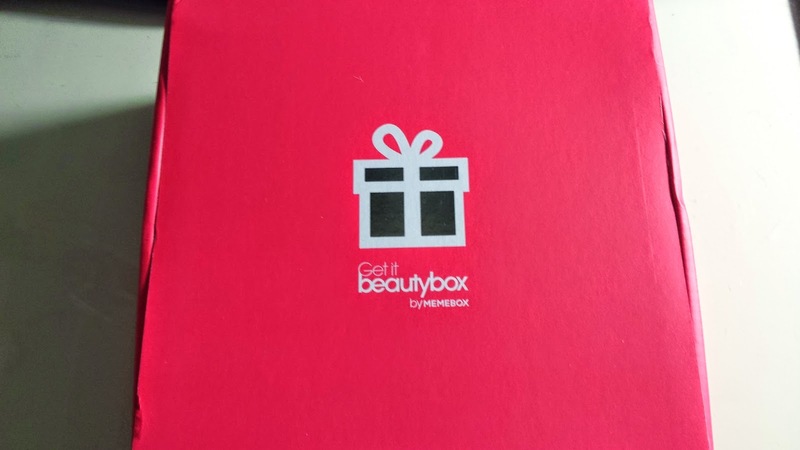 Some really great sized products in this box! 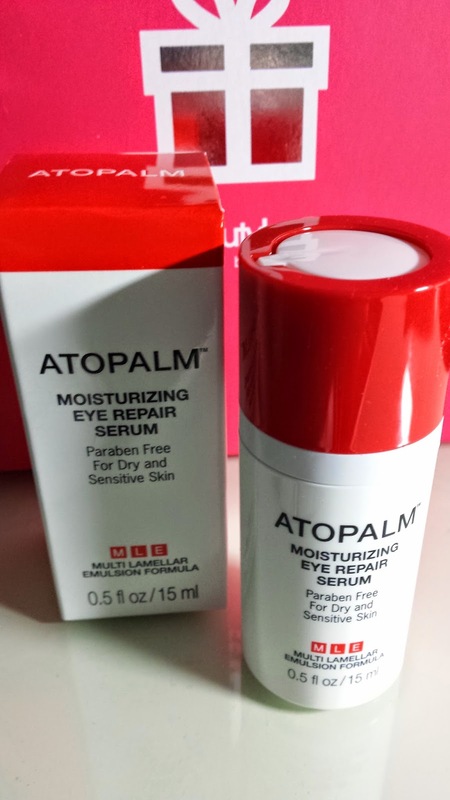 Full size eye serum which helps the skin around your eyes become more gentle and fight any visible signs of ageing. Great twist and pump cap and in a decent size :) This full size product is worth US $49. A very cute ginseng mask which is made up of ginseng and ginkgo leaf extracts. 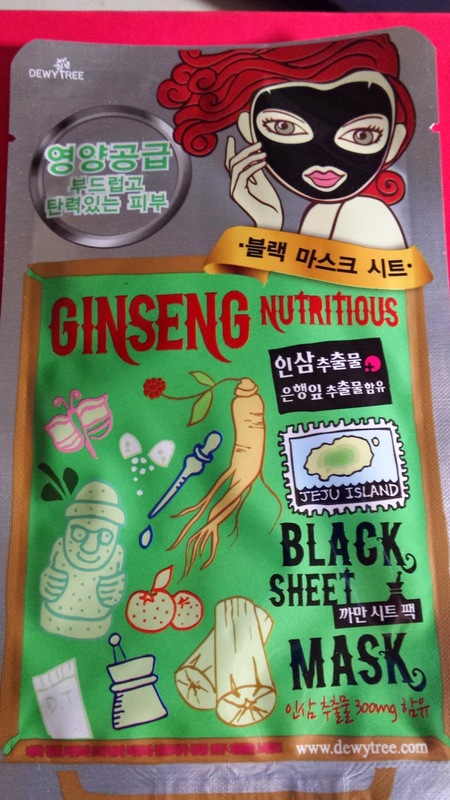 I've heard of the benefits of ginseng and would be great trying out this mask. Never put on a black sheet mask before though haha. This mask is worth US $4. Another full size item here! This cleansing oil will help remove dead skin cells and make up. I have been getting quite a lot of cleansing oils lately. I think it's time to use them! This is worth US $19. This product is quite big, pretty much the size of the box! 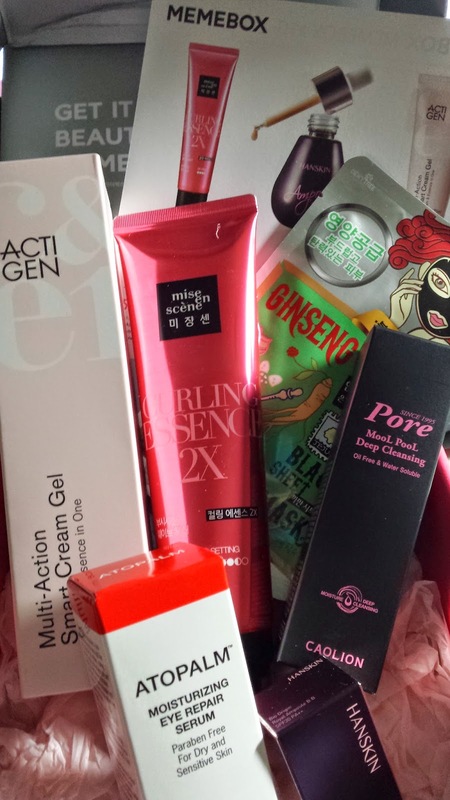 Such a surprise to see such a huge amount of product in a beautybox which was (US $23 + shipping). 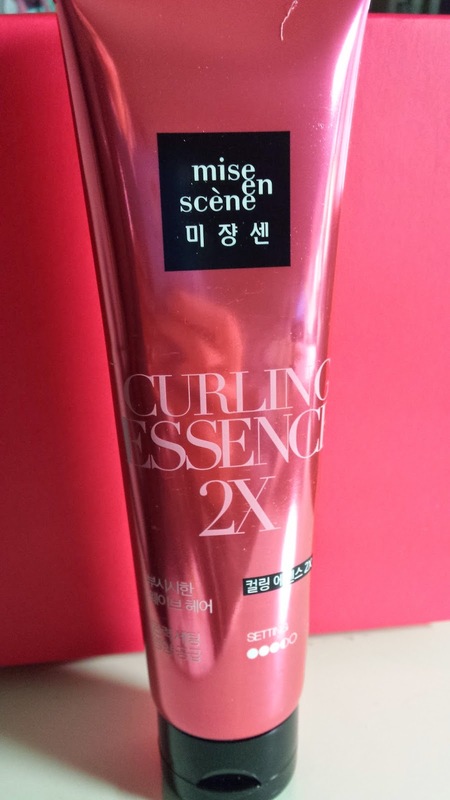 I'm not quite sure what the difference is between this and the other Mise en scene curling essence which was featured in previous boxes. =\ But love the packaging the size of this product worth US $14. Great hair care/style products! 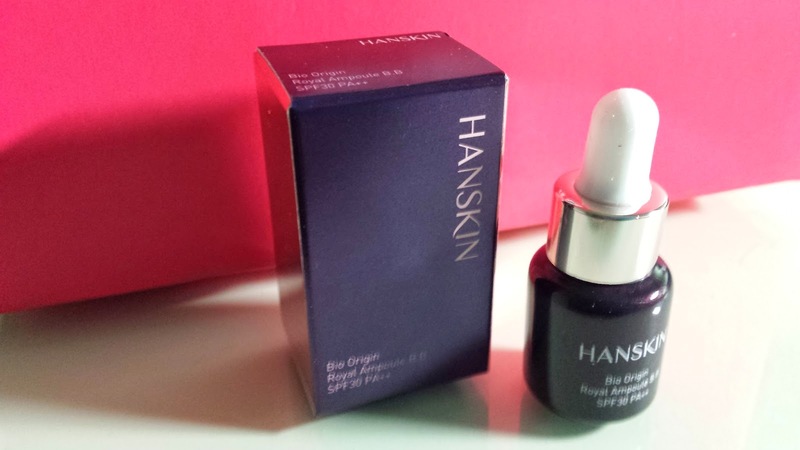 A small sample of ampoule by Hanskin. It's interesting they call it a BB Ampoule. More to add to my Korean ampoule collection v_v The full size product is 25ml and costs US $45! What is a cream gel? 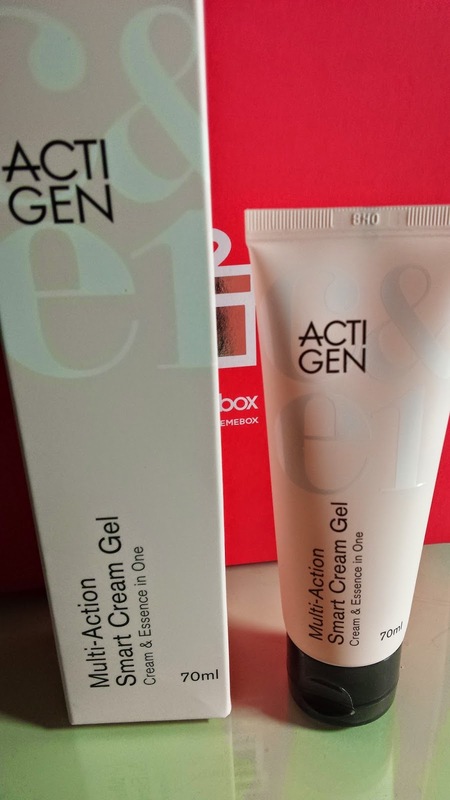 A cream that's a gel?! And what is Drww as a brand name? lol I've never used cream gels which is interesting, so maybe it might be more moisturising. This is another full size product which is worth US $59.